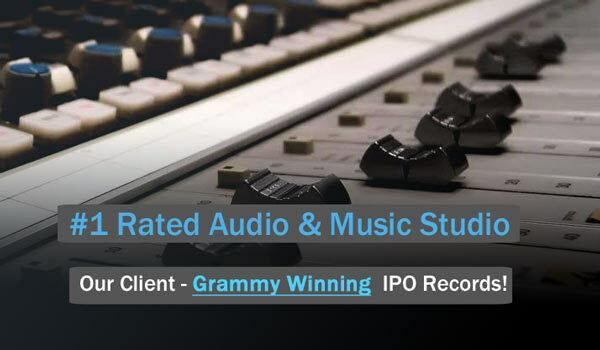 Great News for #audio engineers. AES will discuss the implementation of Hi res audio. The 137th Audio Engineering Society Convention (October 9-12, 2014, at the Los Angeles Convention Center in downtown Los Angeles) will feature a High Resolution Audio (HRA) program Friday, October 10, 2014. The direct result of a collaborative effort between the Audio Engineering Society (AES) and DEG: The Digital Entertainment Group, the HRA program will include a number of panels and sessions that address the current and future direction of HRA from various perspectives, including content creation, digital distribution, licensing of hi-res #music files, archiving, subscription models, marketing/promotion of hi-res music, compatibility of playback devices and more. These panels and sessions will feature some of the brightest minds in the business as they discuss some of the most current and controversial issues concerning the rapid adoption of high-resolution audio across the industry. Additionally, there will be an HRA Exhibition Zone that offers a unique opportunity for CE manufacturers and music industry executives to engage the professional recording community and discuss strategic HRA initiatives.